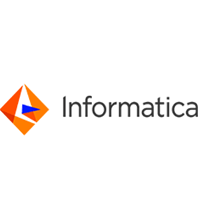 Informatica Recruitment 2019 scheduled for the role of Associate Software Engineer for Engineering graduates at Bangalore Office. The detailed eligibility and application process are given below. The position is suited for highly motivated and energetic individuals with a desire to work on the development of products that solve real customer needs. How to apply for Informatica Recruitment 2019?